Have you Reviewed 2017 yet? Where has the time flown? I am sure that it has only just been March? The first thing I have done is begin to work on my money mindset! This became a big obstacle for me in my business in 2017. I was holding myself back because of things that happened when I was young and also my own views on money. I have been studying the work of Tony Robbins and my friend Allie Davis – she rocks money mindset! I have started journaling and expressing my feelings (and thoughts) in regards to money. It has helped me learn about what money is to me and develop a positive attitude towards it. The next thing I learned was how freeing it is to just write – free writing, hey. So what I did was get a notebook and write every day (or try to!). I try to do it when I have my morning coffee after I get up. I find it is a great way to get my thoughts flowing and get what is in my subconscious out. Often, I get my best writing out there as well. I am, by nature, a morning person so I enjoy working at this time. Your morning routine may differ but whatever works for you – go for it! I got myself two journals for 2018 – one is for happiness and the other for projects. I am keen to dive into them and get started again. How many times did you leave your house before May 1? 30? 40? 50 times? I left my house less than 10 times! Early on in 2017, I was struggling with anxiety and my PTSS [formely PTSD] was bad. But, I didn’t think so. (I thought I was fine.) Then I realised I was NOT fine and I was stagnant and holding myself back by not making changes in my life that were necessary. Besides working on my money mindset and journalling, I worked on my self-belief. I didn’t have any. I thought I did but it was non-existent. It was just words with no backing. 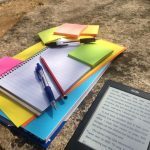 When I realised this – about the time the journaling started – I knew that I had to change this. I work on this every day. I have made HUGE strides but I also know that there is a long way to go as well. I keep at it and I negate negative thoughts as fast as possible. I try to do this every day – I admit I get lazy sometimes. Which is why I like to do it first thing, so it’s done! Throughout all this, I have 2 major successes – my 2 e-books. This year, I finally stepped up and published my first non-fiction books on Amazon. I am incredibly proud of both books and I have learned so much about myself and about writing books in 2017. Through the process, I have also met amazing people and organisations. It has been a privilege to put these books together and share them with my audience. Why You Need a Book for Your Business. Overcomers: Entrepreneurs who connected the dots in their past to reach their future. There are more books planned for 2018 – including my very first fiction book! Im excited to share it with you as my WIP (Work in Progress) each week in my newsletter. One of the biggest lessons I learned was my business direction. I thought I knew what I wanted it to be but after working on my second book I feel I know now. And, it’s not something you know, sometimes you have to find it. Sharing stories and experiences means the world to me. It means a lot to hear somebody share a story to inspire, motivate and empower somebody else with the skills they need to grow and reach their potential. My business has shifted to incorporate this and allow me to build tools and resources to help people share their stories. I am excited to roll this out next year and share it with you! 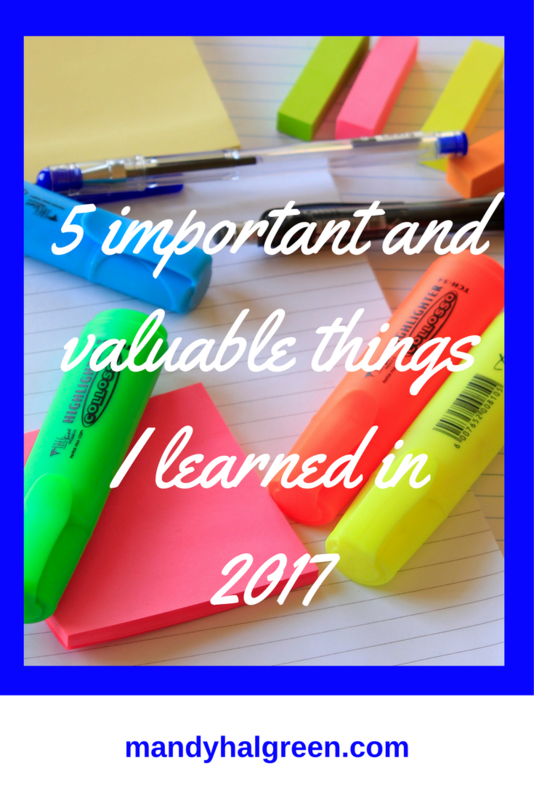 All in all, 2017 has been a year of highs and lows but it is ending on a high – yay! I look back on the woman I was in January and I don’t recognise her, even 6 months ago, I don’t know who I was. Thank you for following along for the ride that was 2017 and I look forward to your company in 2018!